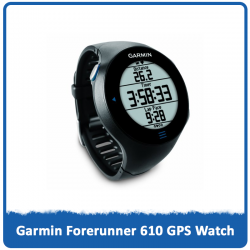 On this page is a detailed review of the Garmin Forerunner 610 GPS Watch. 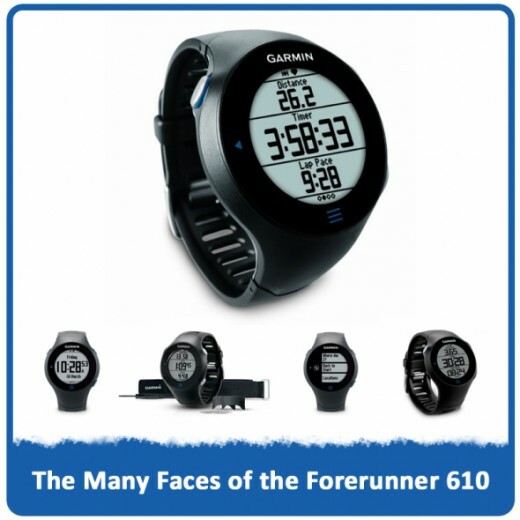 Rather than provide you with a detailed comparison of GPS Watches (which incidentally, I have created earlier) I am going to tell you why the Garmin FR 610 is the best product on the market and one that you really should look into before deciding to purchase an alternative product. I am a very keen middle distance runner and have used a GPS watch for many years. I started out with the Garmin FR410 which is a great product and I would recommend it to any running enthusiast; before moving on to the Forerunner 610. I am not going to sit here and tell you that owning a GPS watch is certain to increase your fitness because at the end of the day, it is the effort that you put in that makes the difference. What I can say with total confidence is that frequent and structured use of a GPS watch whilst running is guaranteed to incite progression and improvement within your chosen activity. As a Garmin GPS watch owner, I am totally biased and do not mind admitting it. I have owned Nike running watches and Polar Heart Rate monitors in the past and I can honestly say that the all round user experience of a Garmin is second to none. The software also allows you to take creative control of your training. You are able to create courses and routes which can be downloaded to your device and utilise on your run. Garmin Connect allows you to create personal goals and get access to tried and tested training programs for specific events such as Half and Full Marathons for varying levels of ability. Take a look at the dashboard below to see how the data is presented. For me, the software that backs the Garmin Forerunner 610 up is as solid as the watch itself and combine to make a complete GPS running solution. All this and we have not even explored the watch yet...Lets take a look now! The Garmin Forerunner 610 is a high end GPS running solution which expands on the tried and tested platform of the Garmin FR410 - An extremely solid product with only 1 real downfall, the problematic Bezel technology. 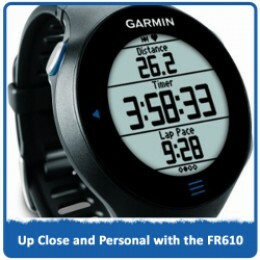 The FR610 is is the first in it's kind and a pioneer for Garmin in the area of Touch Screen functionality. There are many out there, myself included that were a little wary of this introduction and believed that it would have been more sensible to take the FR410 in the direction of hard wired buttons - yes it is a step back but at least you know where you stand. Either way it is a bold move and one which I am happy to announce has paid off. The look of the watch has a a similar and almost familiar appearance to it while the face is a huge leap forward in terms of style and modernisation. I really like the look of this watch and would be more than happy to wear it is a day watch; the slim-line design and battery-life of this product will permit such activity as power save mode (no GPS enabled) will last 2 weeks+. Although the device is marketed as a touch screen solution, the 3 buttons are of course still present offering Start/Stop, Lap/Reset and backlight. Navigating the menu of the FR610 is controlled by the blue Neon sections within the black outer rim (the 3 blue lines and the triangle) and more in depth selection is fully touch screen with added scroll and swipe. It seems that every gadget is turning into an IPhone these days, and why not, they are great! Previous Garmin models have included a Mains compatible USB charging clip. Two metal prongs were held in place by a plastic crocodile clip. Personally, I have never been a fan of this mechanism and have broke several in the past; even fully at full capacity there is scope to knock the prongs of track. The new mechanism shipped with the FR610 seems to remedy this shortfall with great effect. A magnetic arm latches on to the metallic rear and seats the prongs with greater stability - A welcome addition to the FR range. One of the most common problem with GPS enabled devices are signal strength and lock times (how long it takes to pair with the satellite). The Garmin FR610 is equipped with SiRF SiRF Star IV technology along with InstantFix II to ensure timely connections. 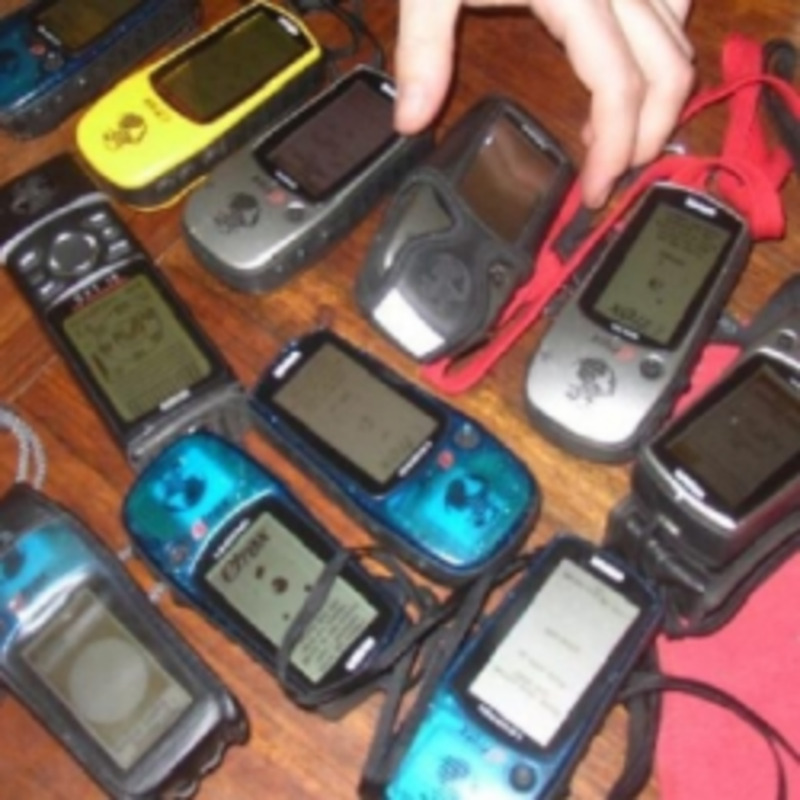 Garmin GPS devices use Hotfix technology (remembering your last known position) for location. 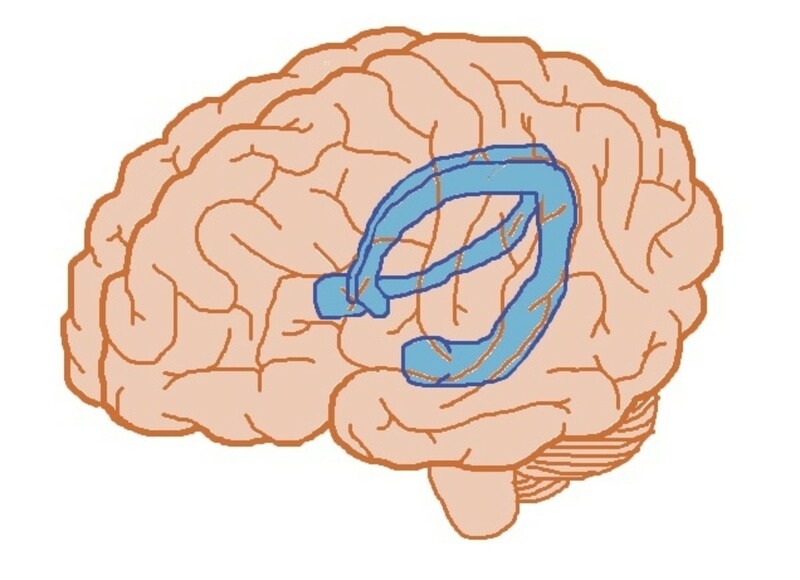 Staying in the same rough area will increase connection speeds where constant moving will prolong. 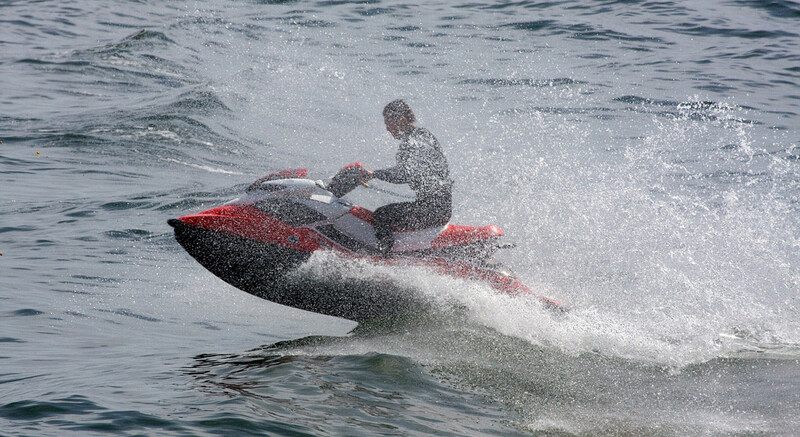 Average times are in the 10-30 seconds range which is pretty good in comparison with other products. The only real addition to the Garmin feature set is the inclusion of Virtual Racer - a system to compete against previous, preset or friends workouts. Virtual Partner is still included and probably my favorite Garmin feature. You set a pace (7 min/mile etc.) and the little stick man is either ahead or behind - Just brilliant! The Heart Rate Monitor is a separately sold product but integrates seamlessly with the FR610 and can be used in conjunction with the watch to formulate Heart Rate Zonal Training. 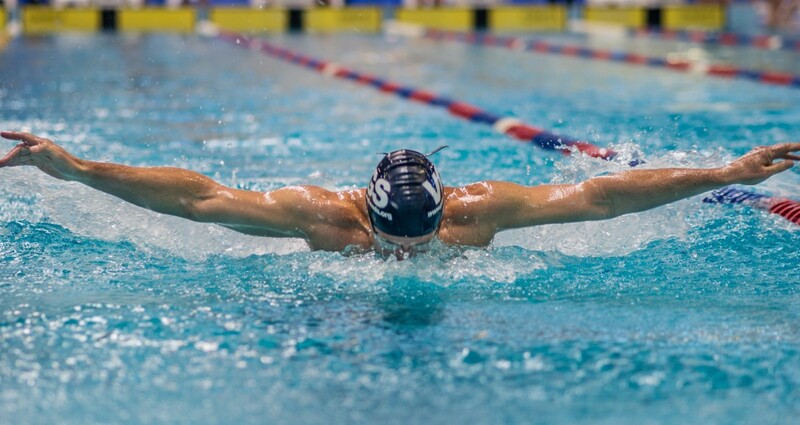 GPS training is all about creating a winning formula. There is little value in simply recording data unless you intend to apply some statistical analysis. Modern Garmin products interact wirelessly with the the USB ANT+ device to upload activity information to your personal web space within Garmin Connect. Equally, the ANT+ can be used to download workouts, training plans, courses and even firmware. The Garmin Connect aspect of the GPS solution is as strong as the watch itself, there are alternative (paid) software options which can interact with the device if you require deeper statistics but I feel the free (Garmin Connect) option is more than adequate. I have outlined the basic features of the software above in the section entitled "You've got to go Garmin"
I have tried to remain relatively impartial throughout this review but I am sure that I have made a terrible attempt at doing so. I have used Garmin for quite a few years now and have seen the products transition throughout. (Good, Not so Good and just plain annoying - The FR410 Bezel) The Garmin Forerunner 610 is the future of GPS watch solutions. Bezel aside, the FR410 was a great product which ticked almost every box; it was in need of evolution, not revolution and Garmin have not failed to deliver. They have proved that Touch Screen technology can work in a watch while still offering cutting edge functionality to its customer base. The Garmin Forerunner 610 is a great looking product and is equipped with everything an enthusiastic runner will ever need. Take closer look at the watch! Very nice lens filled with lots of great information! My son is a runner and would love this. @Sojourn: Sometimes I spend more time viewing the analytics than what it takes me to do the actual run. Go figure??? Love the line where you explain that spending the money alone won't improve your fitness level or the benefits you receive from running - it's what you put into it and how you use the Garmin that will make the difference. As a data nerd, I love getting the feedback and using the numbers to analyze what I need to change in order to reach my goals. Great lens and loaded with useful information, Thanks. I wanted to get back into running and had looked at these around Christmas time. Definitely loaded up. Impressed by what this GPS watch can do, I am sure it would improve performance.